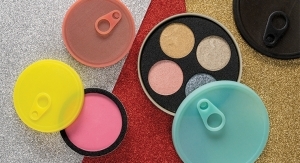 The popularity of airless packaging continues to rise as it provides the functionality that certain products require. 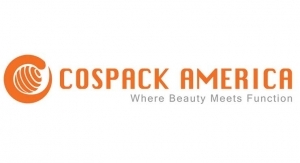 Seacliff supplies airless bottles for anti-aging skincare and serum products, for a variety of brands. 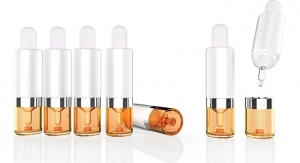 SamHwa supplies mini airless bottles for products by Amorepacific, Forte, Smashbox and more. Fusion Packaging’s Evolve airless bottles. 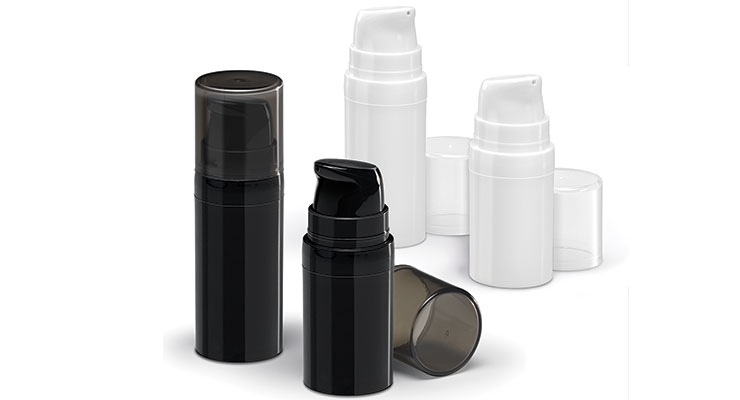 Yonwoo/PKG Group’s airless bag-in-bottle system. Lumson’s new in-stock Unique packages feature one airless bottle, which is designed to match the other plastic bottles and jars in the collection, as well as a glass serum bottle. The global airless packaging market is expected to expand at a CAGR of 5.5% according to a report by Transparency Market Research—and reach $6.34 billion by the end of 2024. The market is dominated by plastic versus glass, and the personal care product category is driving the most demand for airless packaging. 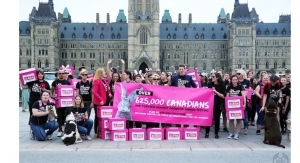 The report’s findings are in line with what suppliers are saying. 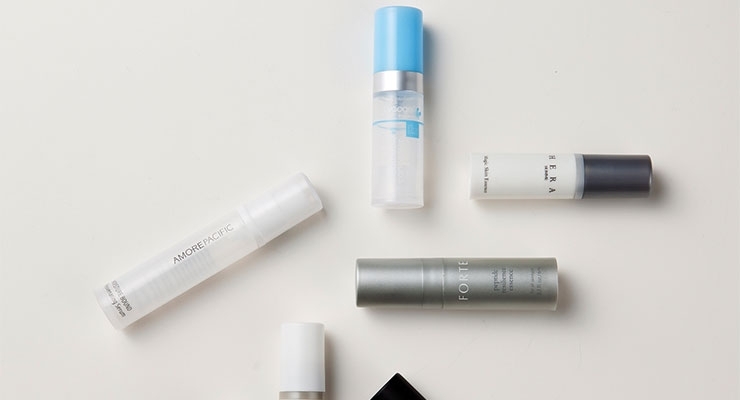 “We still see the demand for airless packaging firmly rooted in skincare,” says Curt Altmann, global marketing and product innovation, Yonwoo/PKG Group. 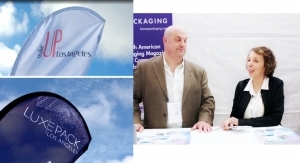 SeaCliff Beauty, which has been supplying airless packaging for 18 years, says airless packaging that is eco-friendly is in demand. 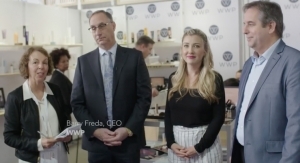 “We often hear requests for more sustainable airless packaging, including pumps—and we offer airless packaging approved by ECOCERT,” says Vonda Simon, founder/president, SeaCliff Beauty. SamHwa USA also offers eco-friendly airless options. 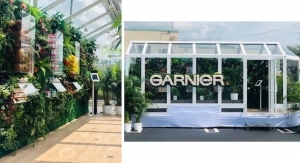 “Our eco-friendly Polypro airless packages are often requested, says Sherri Ruffini, senior director of sales, SamHwa USA. 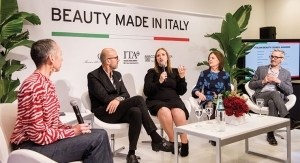 “Many of the new, Millennial and e-commerce brands have a major focus on sustainability, and look for airless solutions in line with this mission,” says Ruffini. 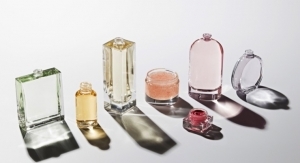 Ruffini says she sees requests for airless packaging for color cosmetic products that include skincare benefits, such as foundation makeup, BB creams and CC creams. 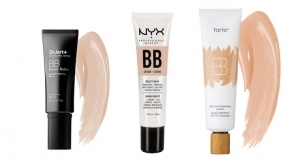 “There is a demand for long-wearing, stay-proof SPF formulas, and these often require an airless package for several reasons: to keep from drying out, maintain the SPF claim, and to maintain the product’s integrity, since no air will come in contact with the product after dispensing. 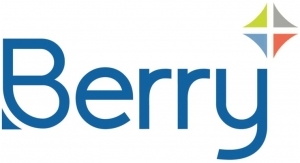 This provides an anti-microbial benefit as well,” she explains. 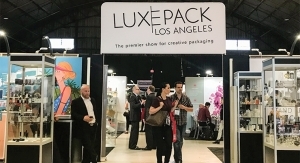 Suppliers are seeing airless packaging being requested for all types of products, due to the range of benefits airless provides, but style is as important as a package’s functionality, suppliers say. 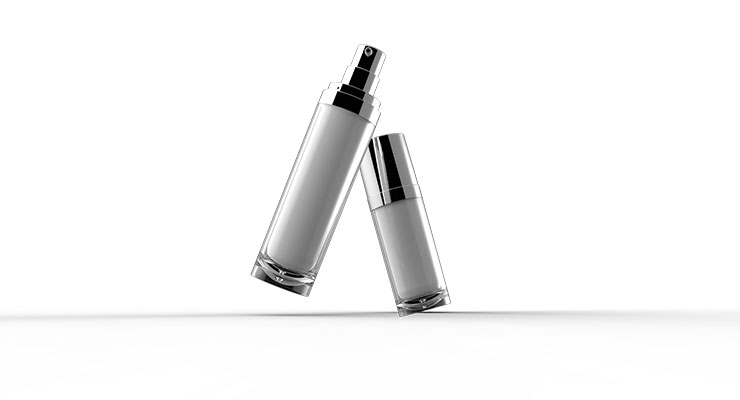 Airless packaging is frequently chosen for creams, lotions and serums, and especially for skincare products that provide anti-aging benefits. 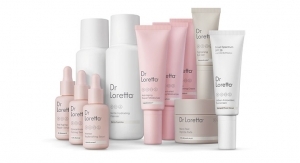 “Most often, we see brands choosing airless packaging for anti-aging serums and creams. 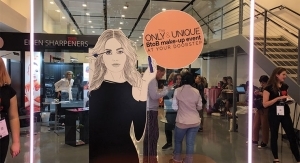 There is now a larger number of oil-based products on the market, and these benefit from an airless pump,” says Elise Kim, account executive, Nest-Filler. 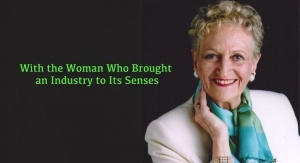 “More brands are switching to airless components as there is minimal oxidation, efficient dispensing, and maximum potency,” she adds. 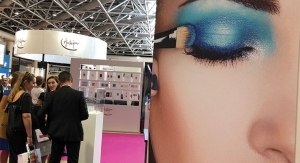 Although lots of suppliers offer airless solutions, RTCO’s Brown says brands are looking for stand-out styles. “We’re seeing more brands making decisions based on design,” she says. Peacher says “differentiating with design” is a major goal lately, for lots of brands. “Many of our customers often request our tried-and-true round cylinder shapes, but there is also a noticeable trend towards unique designs and shapes, as well as different closure options such as snap-on or screw-on styles,” he explains. APC Packaging’s expertise lies in design and decoration. 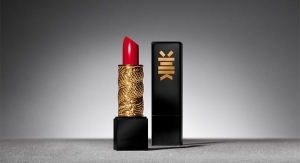 “We will consider the total ‘look’ a brand wants to achieve, from a decoration aspect, and will come up with solutions that not only meet what a brand’s marketing department wants, but that also meet the packaging engineer’s requirements in terms of functionality,” Peacher says. Fusion Packaging is known for offering stylish airless packaging. “Evolve is one of our latest offerings,” says Kelly Kopa, Fusion’s marketing manager. 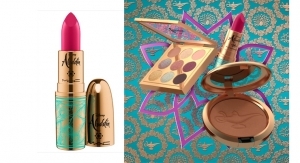 “This new range features a sleek, double-walled design that provides a modern look on any retail shelf,” she adds. 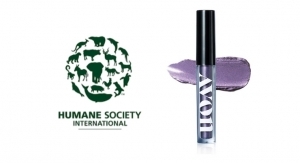 “Evolve’s test-tube shaped inner bottle enhances the look of the formula while protecting it,” says Kopa. “Fusion’s proven airless pump technology delivers quicker strokes to prime and near 100% product evacuation in an air-tight chamber to preserve and protect formulas from outside contaminants,” she says. Unique to the package is Evolve’s foot structure, purposefully designed without being thick-walled to prevent the package from being weighed down. 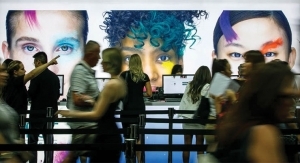 “This double-wall design also provides brands with endless decoration possibilities—including custom mirror, gradient or frost sprays, translucent or opaque color injections, UV metallization, silkscreen or hot stamp designs,” Kopa says. Fusion’s Evolve collection comes in a variety of pump and actuator options including all aluminum, all plastic—and/or a combination of both. “The aluminum actuator and collar can also be custom anodized in a variety of vibrant colors,” she adds. 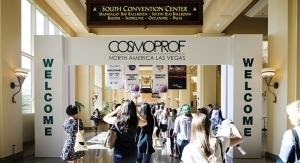 Design and deco are often at the top of a beauty brand’s list of requirements when choosing an airless package, but functionality is equally, if not more, essential. SamHwa offers a new airless packaging collection—its Pearl Drop line. 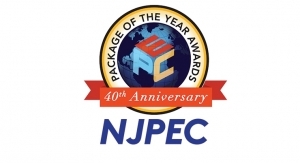 The elegantly designed packages feature the supplier’s unique pouch system. 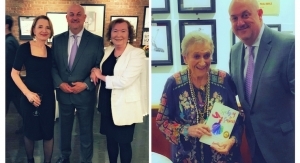 “It works differently from all others on the market, says Ruffini. “We guarantee 98% evacuation based on our proprietary innovative pump technology,” she says. Yonwoo/PKG offers airless droppers, stylish flat airless tubes, airless jars—and a collection ideal for cosmeceutical products. “Traditionally, airless packaging included a piston dispensing system. Now, bag-and-bottle airless systems are more cost-effective—and we are known for our design that is vented from the bottom,” says Altmann. SeaCliff offers airtight packages in a range of materials, including PCTA, PETG and ABS. 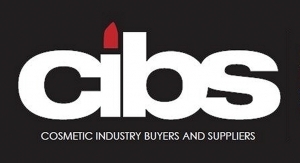 “We excel in providing airtight solutions, in compacts, jars, palettes, foundation sticks and lipsticks, due to our patent on the technology that offers a less than 1% weight loss for solvent and water-based products,” Simon explains. SeaCliff’s popular airtight collection is called BeautiLock. In addition to protecting a formula, an airless pump provides a more pleasant dispensing experience. 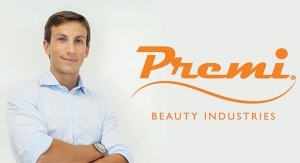 “Our airless pumps are being used for various types of products, especially skincare products that need preservation due to the sensitivity of the formulation, and some brands are looking for the other benefits that airless packages provide—such as complete evacuation, so the consumer gets their money’s worth,” says Simon. Another reason brands choose airless packages is due to the perceived value of the product. “Airless packages deliver a better impression: a larger size bottle, for example, compared to a non-airless bottle and pump,” Simon adds. Lumson debuted an innovative and stylish airless jar not too long ago—and now has a new collection called Unique. Lumson’s Unique collection includes several different types of packages, in both plastic and glass—with one airless option, a 30ml plastic bottle with a pump dispenser. 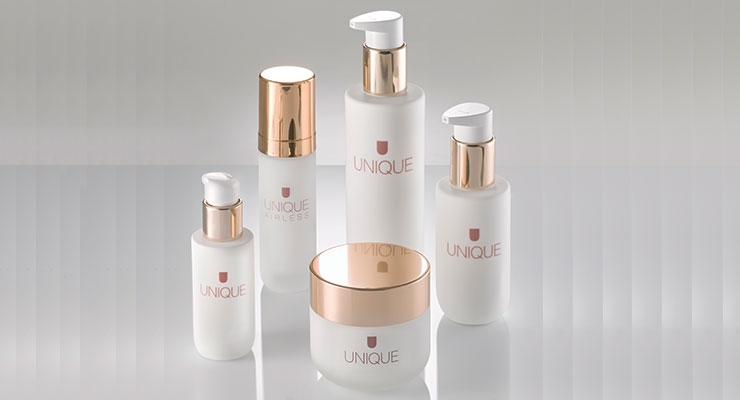 The Unique line includes matching caps, collars and pumps—making it ideal for a brand that needs a range of different packaging options to accommodate a variety of product formulations. The collection is fully customizable. 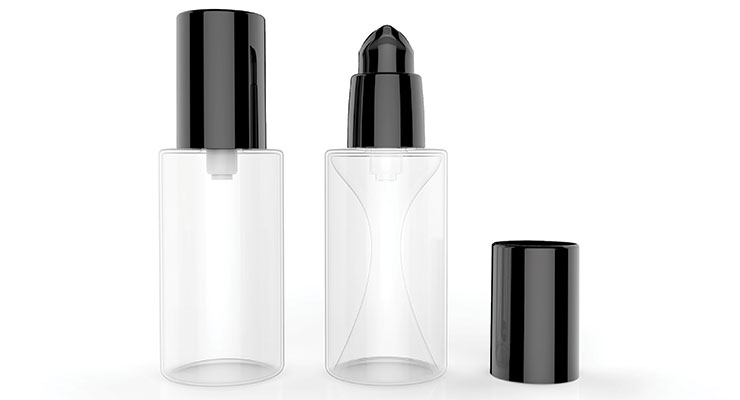 Qosmedix offers an airless bottle and pump with an over cap, in 5- and 10ml sizes. 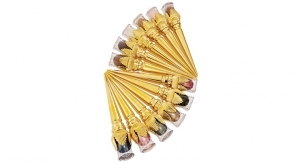 “Our airless pump mechanism dispenses all of the product down to the last drop. 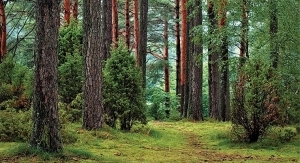 We also offer a smaller size that is ideal for sampling or travel,” the supplier says. 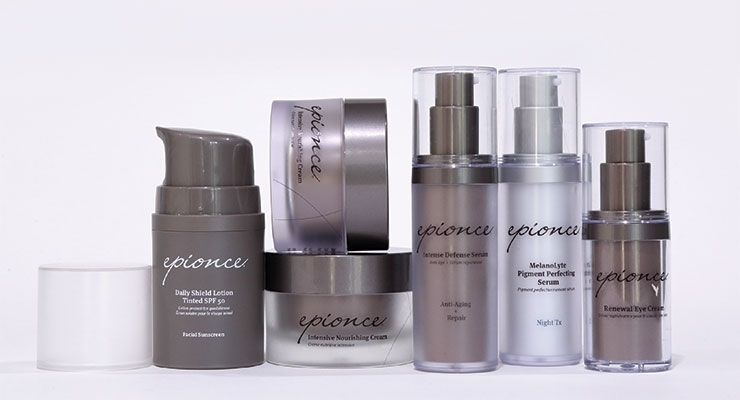 Many new skincare products on the market are in airless packaging, especially products that provide anti-aging benefits. 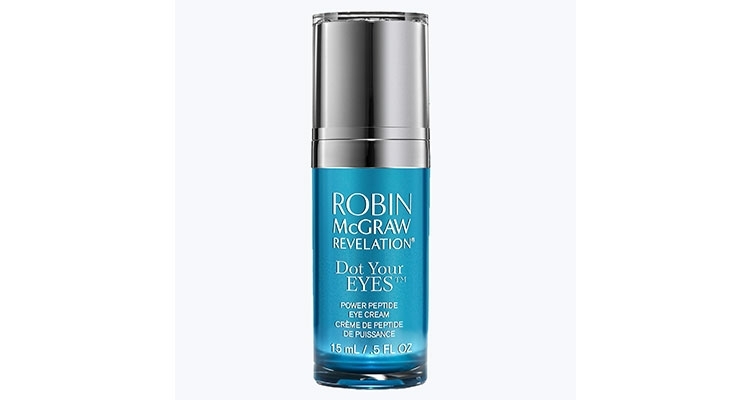 Robin McGraw Revelation Skincare just launched Dot Your Eyes eye cream, in an airless package. It includes a bottle and a pump dispensing system. The formulation contains a unique peptide complex that helps reduce the appearance of puffy eyes, dark circles and fine lines. 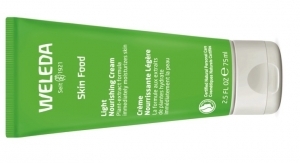 The brand says the cream also assists in natural collagen production to help tighten puffy and sagging skin. 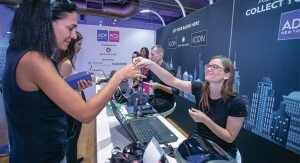 David Richard, president/COO, Robin McGraw Revelation Skincare, explains that the brand chose an airless package for several reasons, saying, “We designed the bottle so that after filling, the product won’t ever come into contact with air—until it is dispensed. 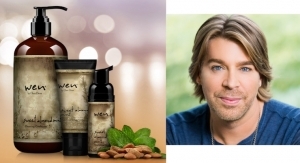 This package helps to preserve the product’s efficacy,” he explains. “This dispensing system also protects and maintains the product’s smooth texture and tactual sensation,” he adds. 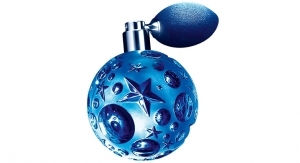 The airless package includes a specially designed bottle with a clear outer shell and a pearlized blue inner sleeve, which wraps around the chamber that contains the product. “This design has a 3D effect, while also preserving the stability and cleanliness of the product,” Richard says. 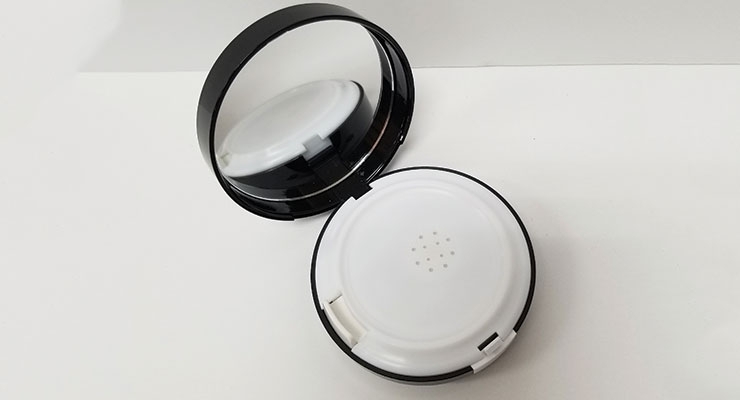 Bottles and jars may be a popular type of airless package, but suppliers are providing airless protection in other forms as well, such as compacts. 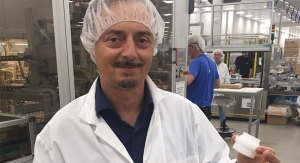 “As a leader in airless packaging for 40 years, we have evolved into a major supplier of airtight cushion compacts globally,” says SamHwa’s Ruffino. 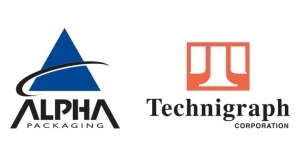 “We pride ourselves on being fully integrated, and offer in-house tooling, injection and heavy blow-molding capabilities. We also do all deco in-house,” she says. Nest-Filler is known for its range of different types of packages that offer airless protection, including compacts. 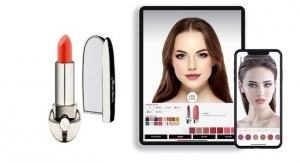 The company has now launched a new airless compact that features a convenient side-button. “This compact is unique not only because it is airless, but because the actuating button is ergonomically placed on the left side,” says Nest-Filler’s Kim. “This slight detail can be beneficial during daily application. With a puff placed on the first fingers on the right hand, the right thumb is able to comfortably press the button to dispense product,” Kim explains. Nest Filler’s airless compact is also refillable, making it an eco-friendly option. Nest-Filler has also launched a new line of rotary airless components. 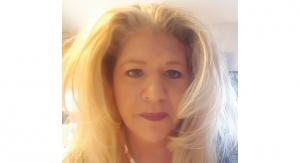 “Our R&D team is always brainstorming new ideas and concepts, and our rotary airless components are the highlight of our airless offerings,” Kim says. 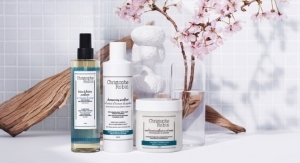 Cannabis-infused beauty products are becoming more popular, as hemp and CBD-oil are being infused into a variety of skin creams and personal care products. 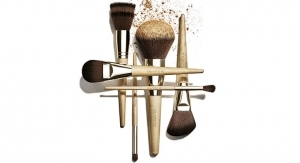 These products claim to offer numerous benefits, both beauty-related and medicinal. There are also more ingestible CBD-oil products on the market now. 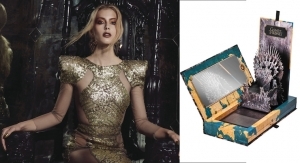 Many of these products would benefit greatly from airless packaging, suppliers say. 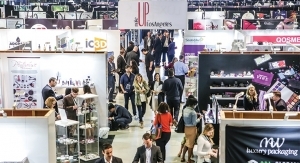 “I’m seeing lots of interest in airless packaging for hemp and CBD-oil products,” says Yonwoo/PKG Group’s Altmann. 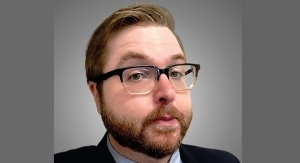 “Airless packaging has a built-in preservative system for CBD oil, so these types of brands are becoming very interested in airless technologies—including packages that have CR-closures,” he says. 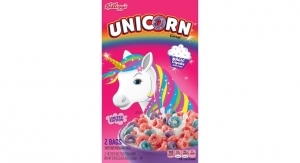 “The market for these types of products is still undefined, but it is likely that we will see it grow soon,” he adds. 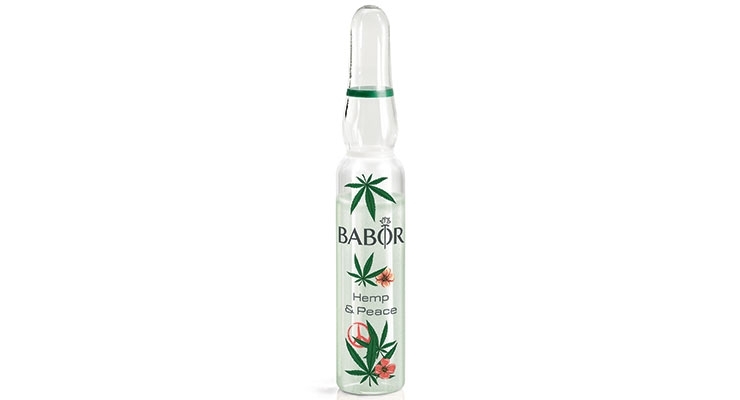 Babor just launched a new hemp-based skincare regimen that is packaged as a set of seven ampoules, called Hemp & Peace Ampoule Concentrate. Although it is not a traditional pump dispensing system, a single-use ampoule effectively keeps a product sealed and airtight until use. 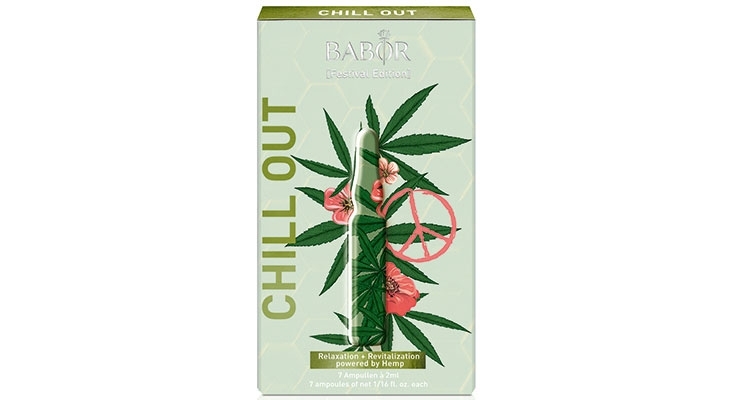 Babor’s Chill Out treatment set contains seven ampoules filled with hemp seed oil, aloe vera, cactus and panthenol. The brand says they will help stressed skin recover, due to the omega-6 fatty acids in hemp seed oil, which promote skin regeneration. Extracts from aloe vera and cactus plants moisturize, while panthenol calms and soothes. 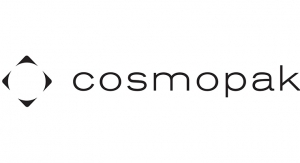 The product also contains “Glow pigments” to “conjure an immediate fresh complexion that will ensure you’re radiating all day,” the brand says. To use the product, the user must firmly snap open the lower ring on the ampoule’s neck. Directions explain to pour the oil into the hand, then apply to the face, followed by a regular moisturizer. Babor’s skincare regimen comes in a box decorated with a cannabis leaf—demonstrating the growing popularity of hemp and CBD-oil-infused skincare products. 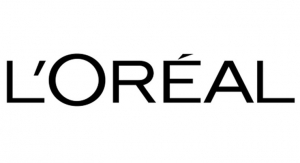 Even though the use of airless packaging is on the rise, suppliers say there are lots of beauty brands that still haven’t made the switch. 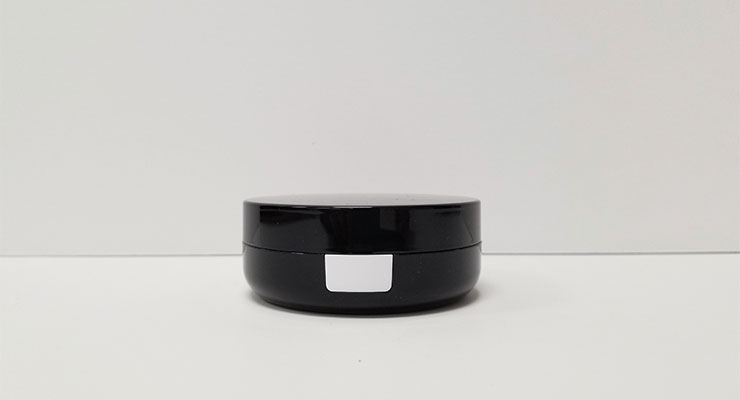 “Brands are aware of the benefits of airless systems, and they are well-aware that any jars or components that allow for air exposure are not the most effective in ensuring a product’s efficacy,” says Nest-Filler’s Kim. 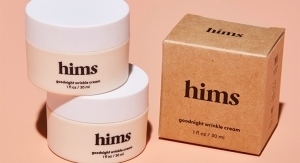 “Our clients seem to prefer airless systems when possible, but still tend to choose conventional jars for products such as eye creams due to consumer familiarity and ease of use,” she adds. 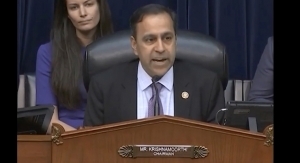 SamHwa’s Ruffini has a different view, saying. 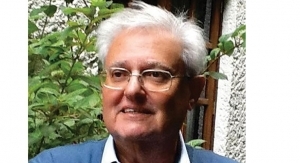 “I believe that new and Indie brands marketed to Millennials understand airless technology, and are finding airless packaging that provides the solutions they need, specifically, a way to use less preservatives in their formulas.” Ruffini says the demand for more natural products will surely continue to drive the demand for airless packaging.